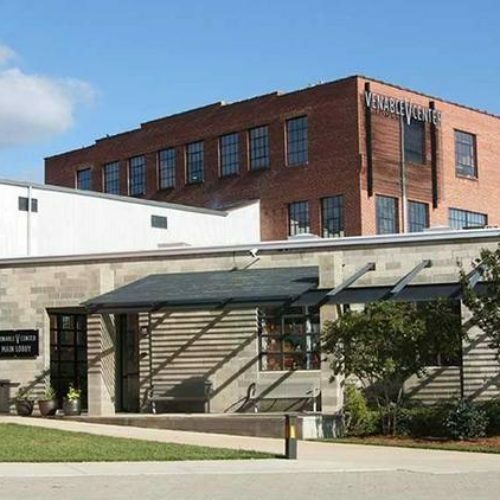 Varonis has inked a deal at Morrisville’s Perimeter Park to become the first tenant in the Park’s newest development, 2200 Perimeter Park Drive. 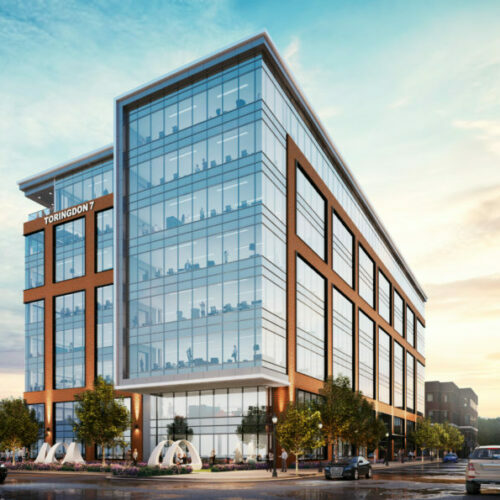 The software firm will occupy 53,000 SF in the 100,000 SF Class-A office building. Construction will begin soon with an expected completion date in December 2018. 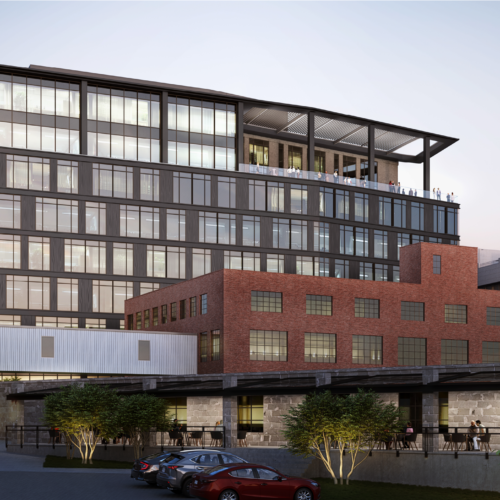 The landlord, 2200 Perimeter Park Development, is a joint venture that includes Trinity Capital Advisors and Vanderbilt Partners. 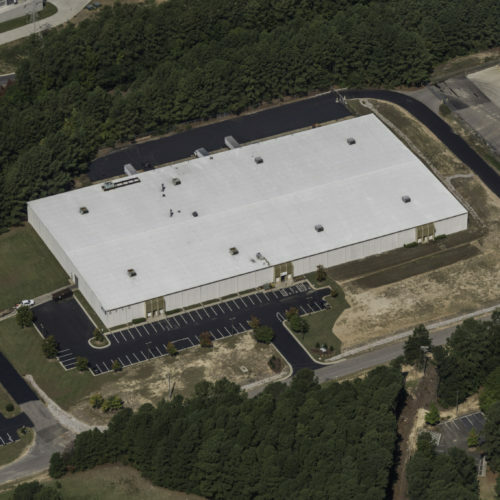 Trinity Partners’ William Allen represented 2200 Perimeter Park Development, and Mac Hammer and Douglas Regal with Cushman & Wakefield represented Varonis, who currently occupies 14,000 SF in the 2250 Perimeter Park Drive building. Varonis is a cybersecurity company that tackles the problem of securing data — the millions of files and emails produced in the course of doing business — and keeping that data safe from cyberattacks and insider threats. Founded in 2005, the firm is headquartered in New York City with approximately 1,200 employees across the country. Varonis has been in North Carolina since 2013, employing a mix of sales, customer support, engineering, and IT personnel. Their new location at Perimeter Park will allow them to house up to 300 employees. Varonis is part of Perimeter Park’s diverse group of top-tier companies that include Microsoft, Lenovo, Credit Suisse, Teleflex Medical, ChannelAdvisor, Fujifilm, Jaggaer, MaxPoint Interactive, UNC Healthcare, Quintiles IMS, and TrialCard. 2200 Perimeter Park Drive will be the third building under construction at Perimeter Park. Perimeter Five and Six are currently under construction, with expected completion dates in late 2018 and early 2019 (respectively). 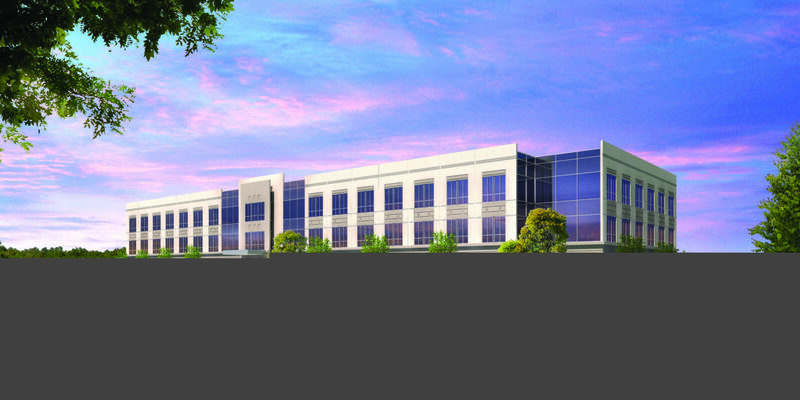 INC Research will occupy Perimeter Five (258,250 SF). Relias Learning will occupy 130,640 SF of Perimeter Six’s 194,308 total SF. Perimeter Park has steadily added new tenant amenities, including more than 7,000 SF of space at Perimeter Four that features a state-of-the-art fitness center with showers and locker rooms, café serving Starbucks, breakfast, and lunch and catering services, and additional modern conference, meeting, and gathering space. Trinity Capital Advisors focuses on the acquisition and development of institutional quality commercial real estate in the southeastern United States. The firm has invested over $2.0 billion acquiring and developing over 13 million square feet of the most successful workplace real estate projects in North Carolina, South Carolina, Tennessee, and Florida, including CBD office towers, industrial portfolios, suburban office parks, and mixed-use developments. Investments are capitalized through various Trinity Capital investment vehicles and partnerships with some of the country’s top institutional investors. Varonis is a leading provider of software solutions that protect data from insider threats and cyberattacks. Through its innovative Data Security Platform, Varonis allows organizations to analyze, secure, manage, and migrate their volumes of unstructured data. Varonis specializes in file and email systems that store valuable spreadsheets, word processing documents, presentations, audio and video files, emails, and text. This rapidly growing data often contains an enterprise’s financial information, product plans, strategic initiatives, intellectual property, and confidential employee, customer or patient records. IT and business personnel deploy Varonis software for a variety of use cases, including data security, governance and compliance, user behavior analytics, archiving, search, and file synchronization and sharing. With offices and partners worldwide, Varonis had approximately 5,950 customers as of September 30, 2017, spanning leading firms in financial services, healthcare, public, industrial, insurance, energy and utilities, media and entertainment, consumer and retail, technology and education sectors.